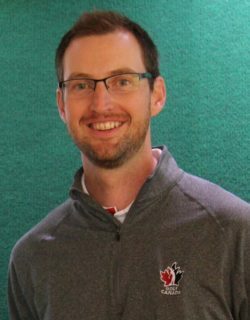 Adam Helmer – Golf Canada’s director of Rules, competitions and amateur status – has been at the helm for over 10 years. 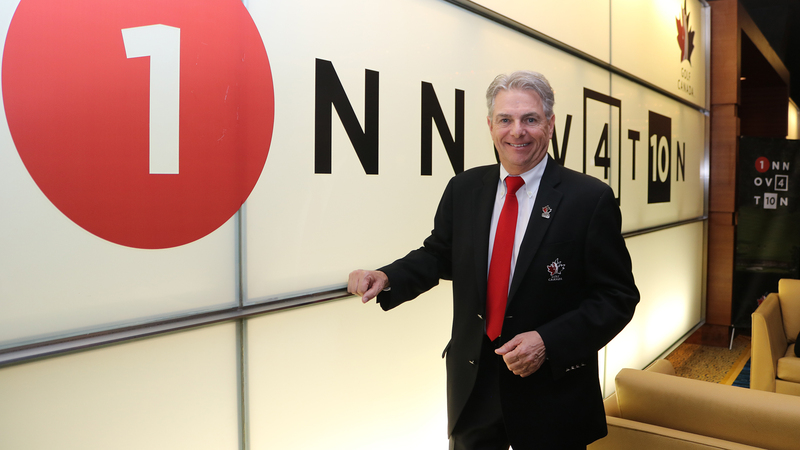 The Ottawa native is inside the ropes for all Golf Canada’s 30+ championships, including the RBC Canadian Open (PGA TOUR) and CP Women’s Open (LPGA Tour). 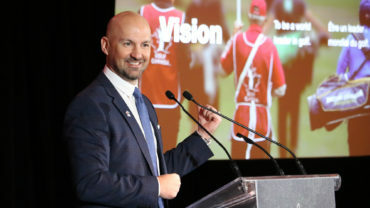 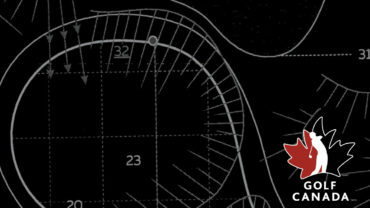 In addition to the competitions, Helmer plays an integral role in the Rules of golf, which are undergoing a significant modernization project that begins on Jan. 1, 2019. 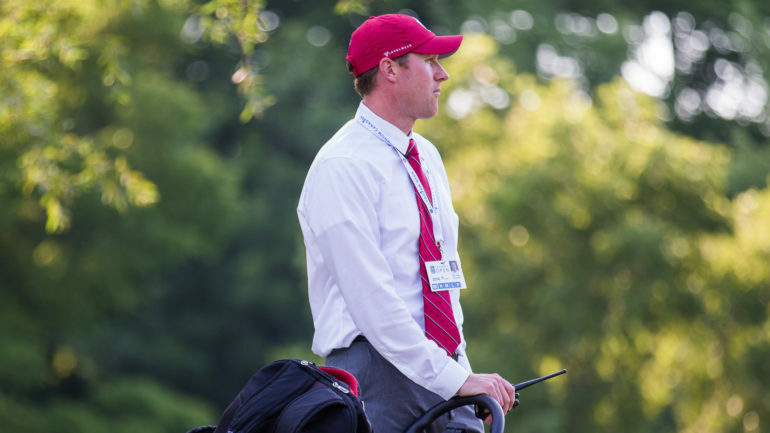 The International Association of Golf Administrators (IAGA) has more on Helmer here.